NexCare is a community of individuals who live and work together. The relationships between the people we serve and our experienced care professionals create a family-like environment where people can comfortably reside for their stay. These relationships are a way of being with one another that honors the individual while providing compassionate health care services. Don’t just take our word for it. Visit one of our conveniently located facilities to see why a NexCare Managed Community is the place for your post acute care needs. Start on your path to wellness. For more information about any of our services and amenities, or to schedule a private tour at a NexCare Managed Community, please contact us today. Our intention is to support the best possible balance between what is important in each person’s life and what is important for the person’s continued health and well-being. 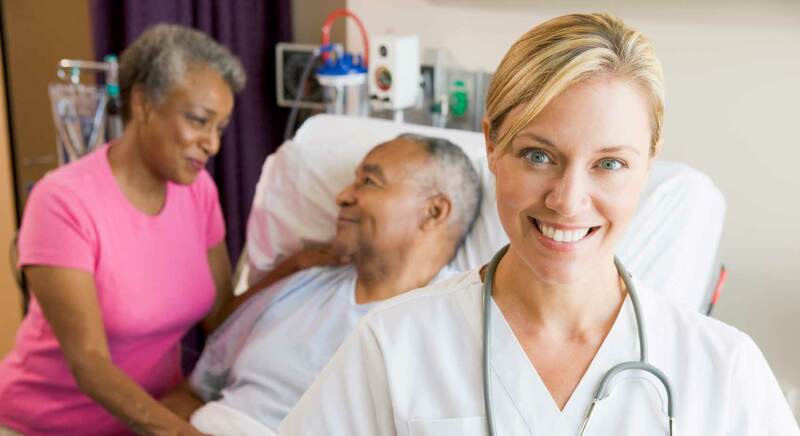 Each person’s unique approach to treatment is reflected in their care path. 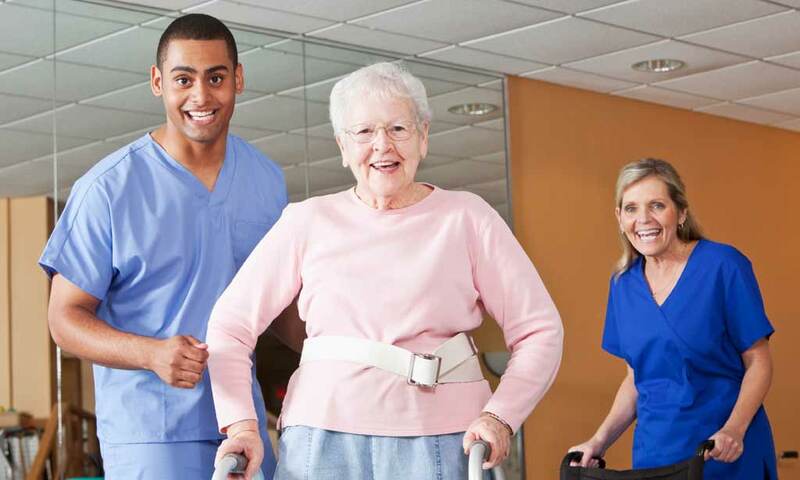 Individualized treatment plans are developed for short term rehabilitation or extensive medical services in partnership with the person and care professional. This individualized treatment plan serves to attain each person’s recovery goals.